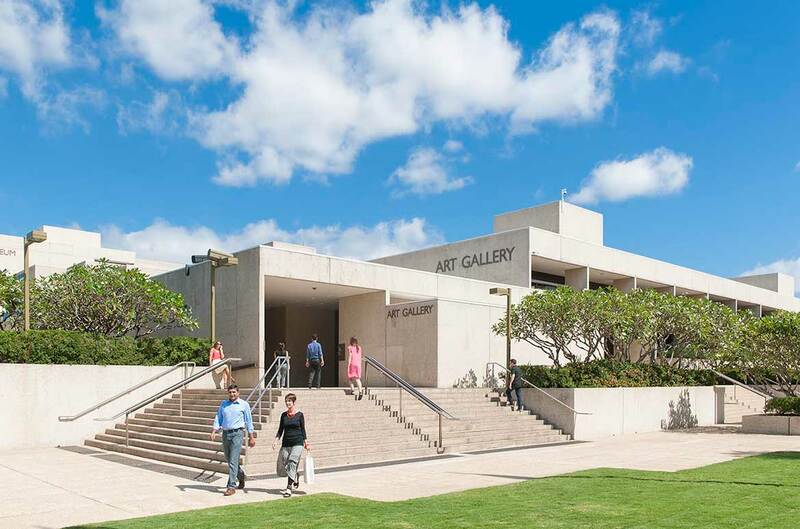 At a time when most Australian galleries were temple-like buildings that upheld the exclusivity of art appreciation, architect Robin Gibson’s Queensland Art Gallery (QAG) was truly extraordinary: through the language of Modernism, Gibson’s intention was to democratise art and bring it to the people. 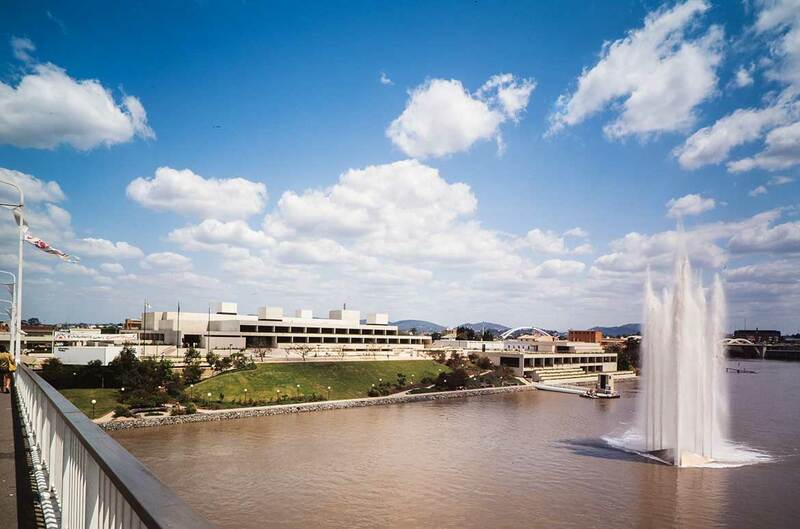 Louise Martin-Chew spoke with QAGOMA Director Chris Saines CNZM on his plans for the building which opened 36 years ago in June 1982. 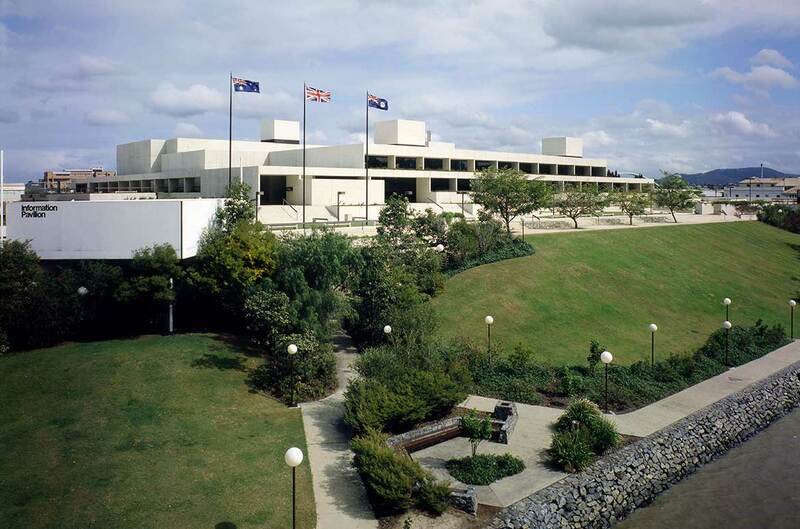 The Queensland Art Gallery is arguably the most successful building designed by architect Robin Gibson AO (1930–2014), and was widely admired when it opened in 1982 — Gibson received the prestigious Sir Zelman Cowen Award for Public Architecture that same year. It was visionary for its time, and Gallery Director Chris Saines remains impressed by Gibson’s foresight, his ability to design for functionality as well as the quality of his aesthetic vision. ‘The beauty and legibility of this building’, he says, ‘is a product of Gibson’s relentless application of an organising principle. 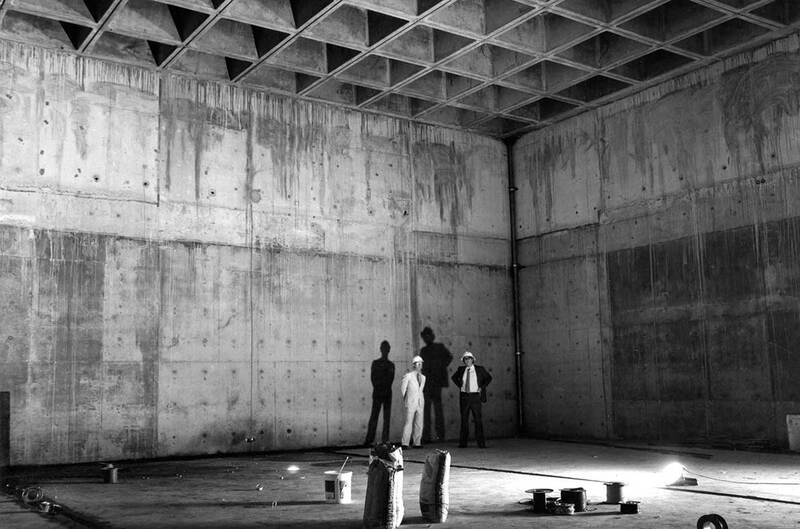 Every space is generated off a 2.5-metre-square grid — an open and modern response to a classical design tradition’. CHRIS SAINES | It is a satisfying building in its harmony between the scale of the body and the spaces. While there are the grand elevated spaces of the Watermall, others are relative to human scale. The mezzanine around the edge of the Watermall offers breaks and half breaks between the floors. This is also a building with notable natural light. In Gibson’s era, art was primarily about painting. Within a painting’s construction and viewing is a parallel engagement with the business of light. 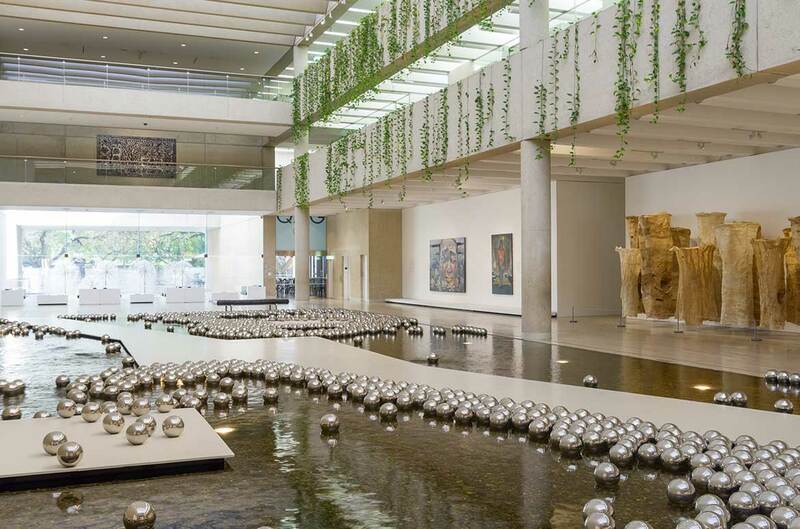 CHRIS SAINES | As a visitor to this gallery, you were originally offered connections to the city, then you moved into the gallery and the Watermall, which is flooded with light. 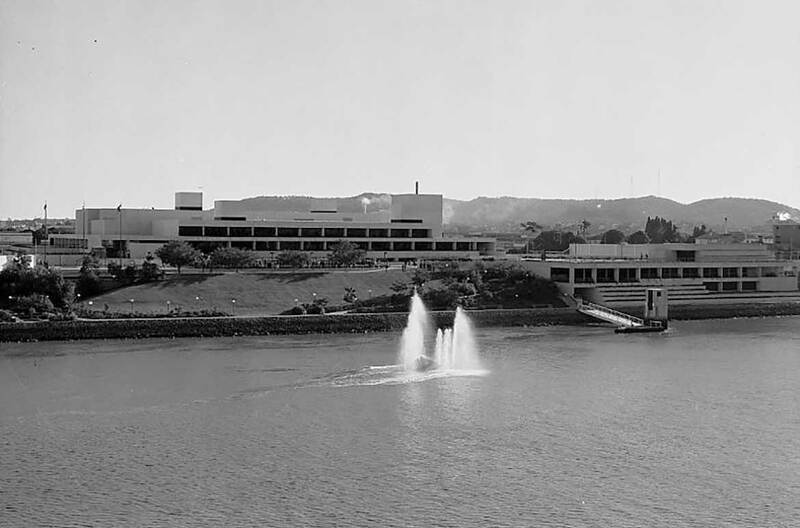 Gibson’s building speaks to the Brisbane River, with the Watermall in precise parallel with the river outside. It is a spacious and airy volume, with daylight streaming in both ends. However, former public spaces, including the original Gallery society rooms and library, have long been closed off as back-of-house accommodation needs increased over time. They were spaces the public could really enjoy. 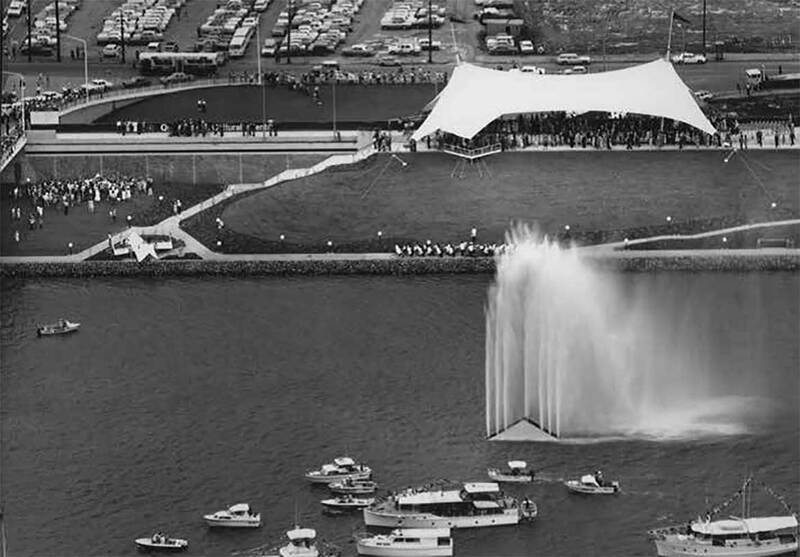 This access to the river, at the same time as the art collection, was Gibson’s democratic civic gesture. 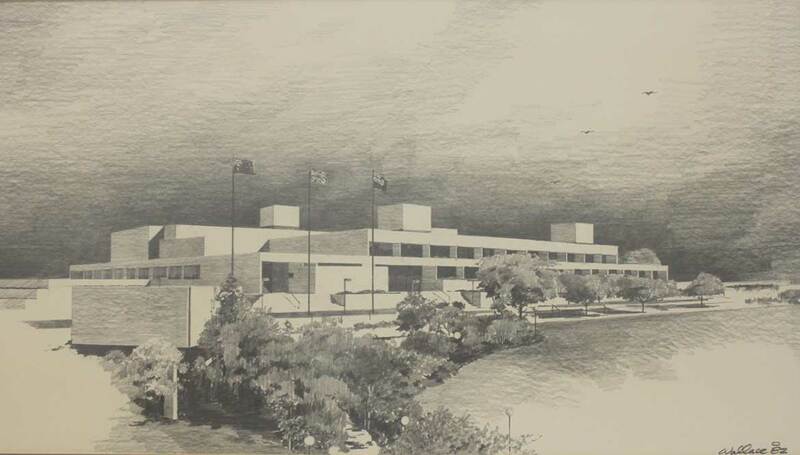 However, the reinstatement of Robin Gibson’s architectural integrity is not about nostalgia, and the heritage listing itself does not suggest that the building should be frozen in time. New display cabinets echo the proportions and style of the Gallery’s ceiling coffers, as do the seats being progressively updated throughout. Gibson may not have envisaged these newly designed items, but they refer to his proportions and motifs in a contemporary iteration. CHRIS SAINES | We needed to remix the collection in a way that took account of 99 per cent of Australian cultural history. We know now that Indigenous culture spans some 60 000 years. The time since colonisation is less than one per cent of that. 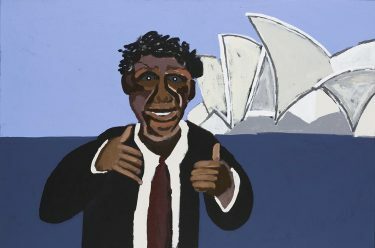 The reimagining of the Australian Collection captures major historical moments from first contact to colonisation, and exploration to immigration. Bringing the Indigenous and contemporary Australian collections together with the Gallery’s historical holdings, the display emphasises stories about Queensland and Brisbane from the region’s own perspective. 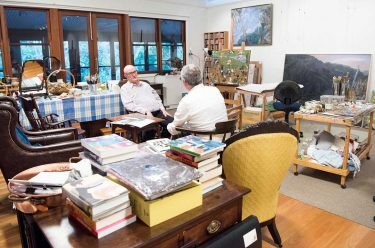 CHRIS SAINES | The back galleries show the way in which Australia has multiple art histories, not just a post-contact history. We are elevating that story. It doesn’t feel radical; it is evolutionary, not revolutionary. What may be less obvious is that this change of focus has taken place in concert with the continuing architectural refurbishment. 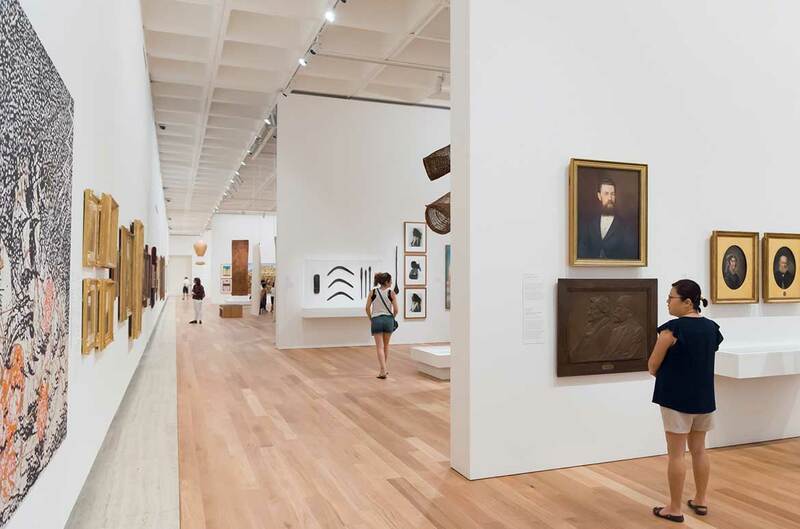 While the restoration of sight lines in the Australian galleries echoes the architect’s original vision, the reopening of windows and portals offers the luxury of light and air — not just to the physical space, but also to the works on display and the histories they represent. The next priorities, with some slated to begin in 2018–19, include reopening closed circulation paths and sight lines where public access to river views is currently limited, restoring access to previously public rooms on the mezzanine level, and reinstating the walkway above the Watermall, which originally led to a gallery space devoted to works on paper. Removing partitions on the Watermall level will also restore the openness of the decorative arts gallery. 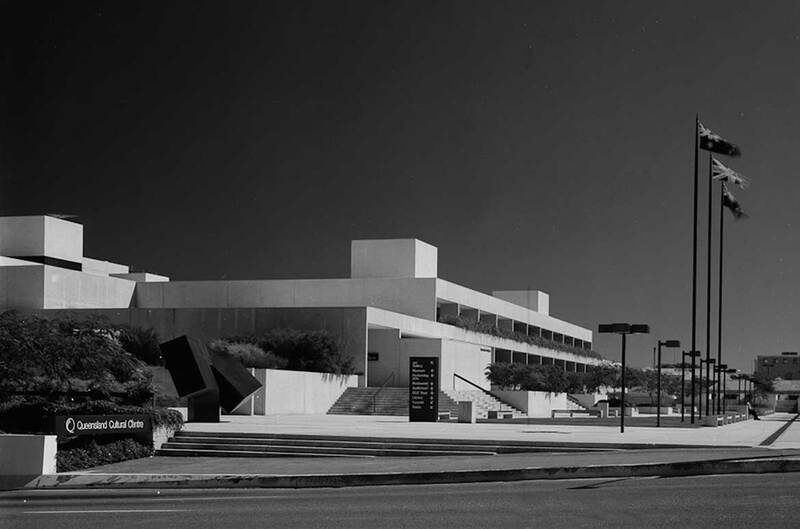 Robin Gibson AO looked to modernist international precedents to design the Cultural Centre that has since become integral to Brisbane’s architectural iconography. 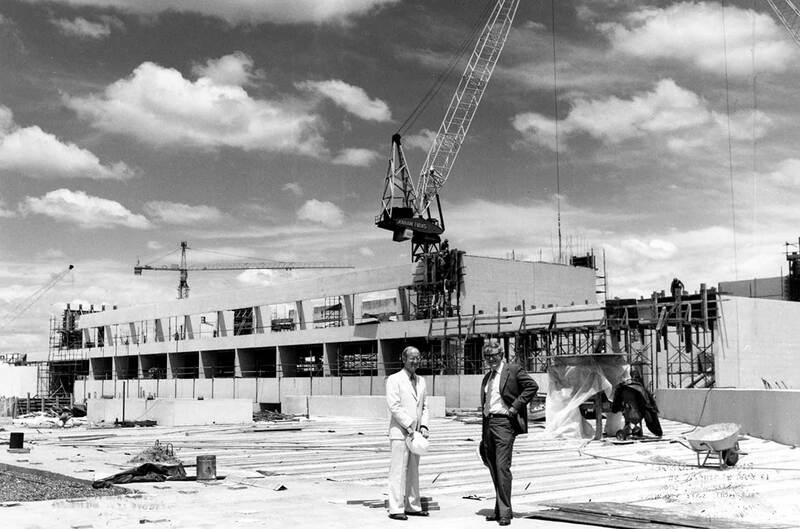 The coming changes at the Queensland Art Gallery will honour his visionary design, and recognise the exemplary building that is his legacy. 1 See ‘Our Story’, www.qagoma.qld.gov.au/about/our-story/architecture, accessed November 2017. Louise Martin-Chew is a freelance writer, whose current projects include a biography of artist Fiona Foley. She spoke with Chris Saines in November 2017. Previous Post« Previous What’s so special about being young, anyway?